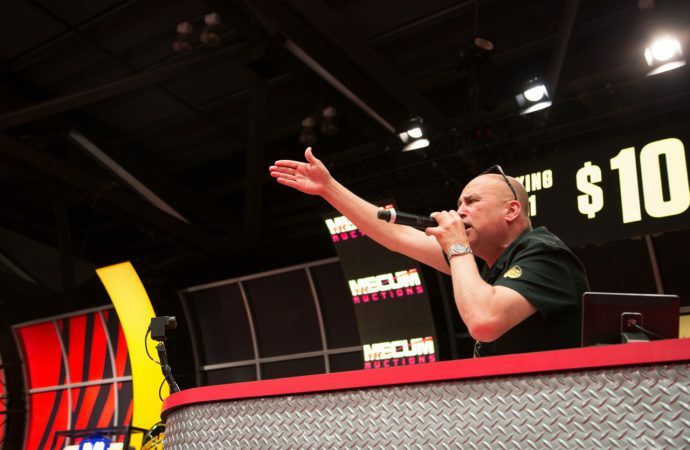 Mark Delzell has been the lead auctioneer for Mecum Auctions since Dana Mecum staged his classic car sale at the airport in Rockford, Illinois, in 1988. 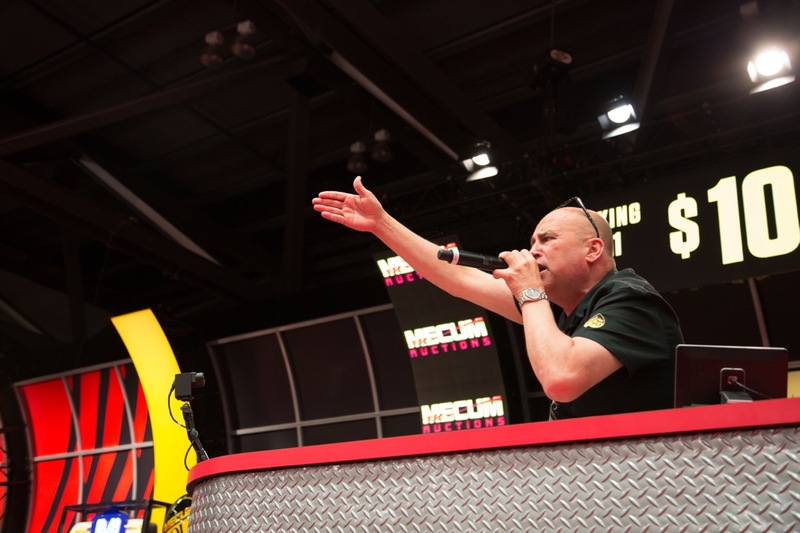 Mark Delzell has been the lead auctioneer for Mecum Auctions since Dana Mecum staged his classic car sale at the airport in Rockford, Illinois, in 1988. He’ll be back on the block May 17-21 when Mecum stages its 29th annual Original Spring Classic sale at Indianapolis. 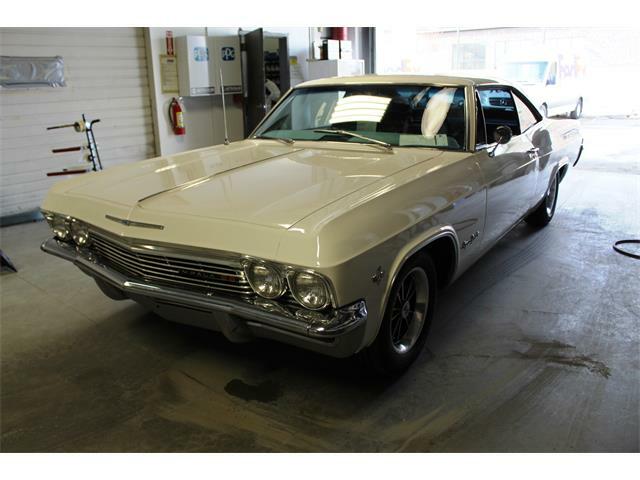 Delzell, who is in his mid-50s, recently talked with Classic Car News about his career. 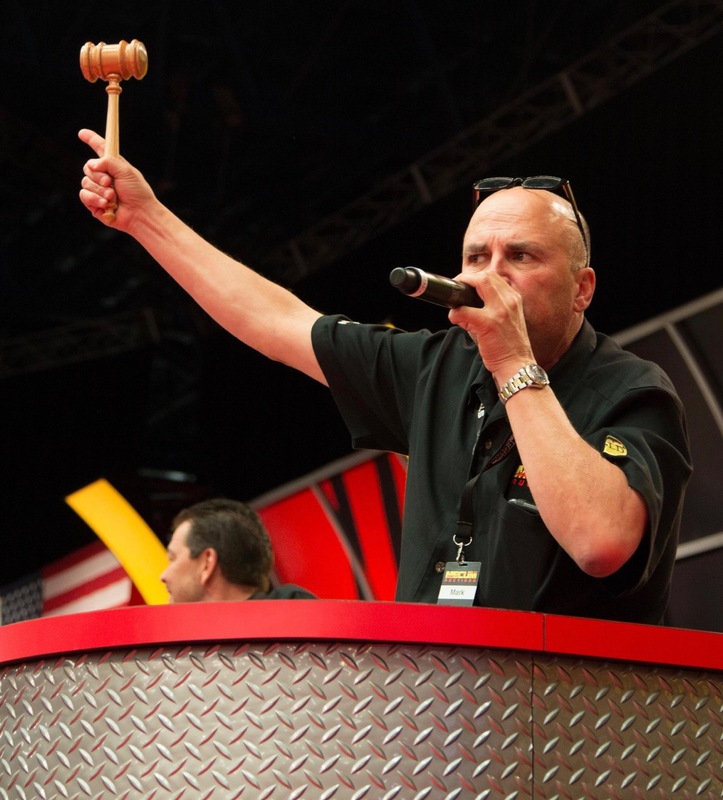 CCN: How did you get started in the auctioneering business? Delzell: “My father was in the car business (a Chrysler-Plymouth-Dodge dealership in Iowa). 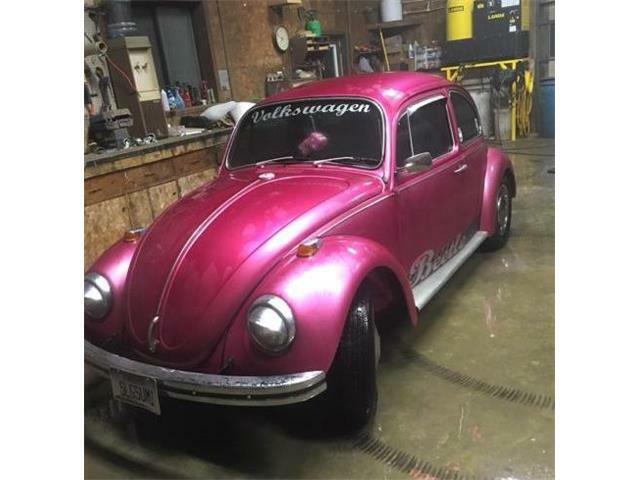 We’d go to (wholesale) auto auctions. I started going when I was about 6 years old. In the late ’70s and early ’80s I started selling popcorn at the local auto auctions, and then was driving the cars (across the block). I started working the ring (as what we now know as a bidder’s assistant) and figured out that to make the money, you had to be the auctioneer. So I went to auction school, Worldwide College of Auctioneering in Mason City, Iowa. 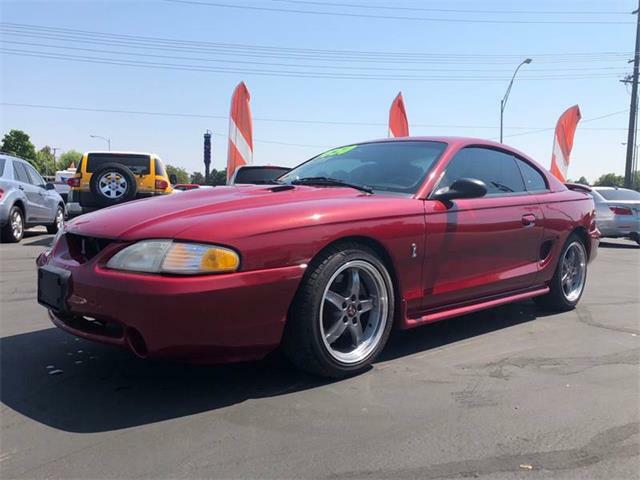 CCN: Do you do auctions other than the Mecum sales? Delzell: I’ve done real estate and farm auctions, and household auctions, and trucks — semis trucks and trailers. 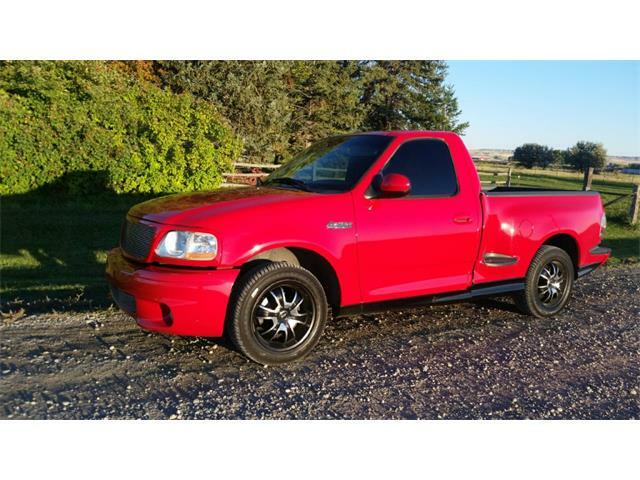 I still do (wholesale) auto auctions, several each week (in Illinois, Iowa and Minnesota). 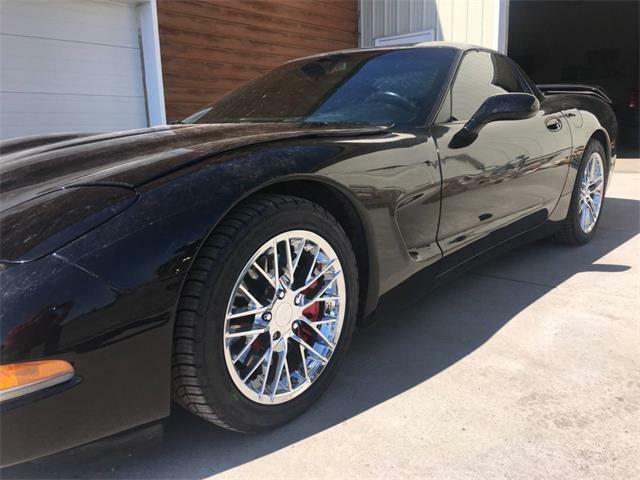 CCN: How is selling collector cars different from doing other auctions? Delzell: It’s totally different. It’s a collector auction. At a farm sale or household sale, people are there to buy. But collectors also are there to look. They pay a gate fee to get in; they don’t do that at other auctions. And (while selling collector vehicles), you have to keep the crowd entertained. You’d better be excited if you’re the auctioneer. The crowd reads you, whether it’s a thousand-dollar car or a $10 million car. You better be excited. 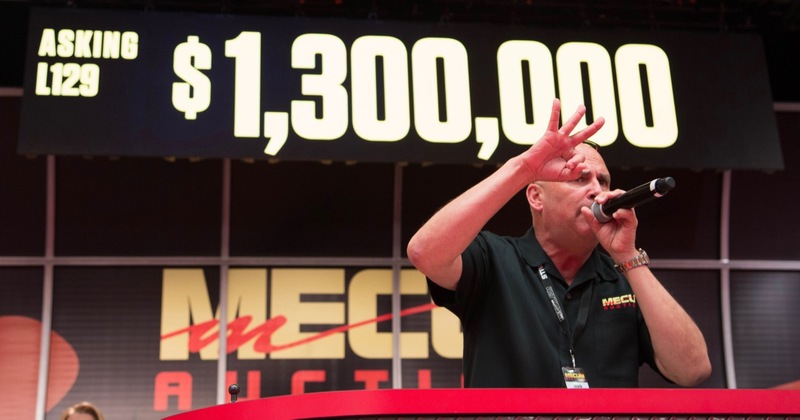 CCN: How do the TV cameras that show Mecum auctions effect you? Delzell: I don’t even know they’re there. We’ve been on television maybe five years now. At first, maybe there was an effect. But I’m just selling cars. There are times when they (the TV team) comes to me about a car being on before a commercial, but otherwise I don’t even know they’re there. We’re just selling cars. CCN: With hundreds of cars crossing the block, and with the crowd and the cameras, and with Dana and Frank Mecum doing their ‘dealmaker’ thing on the block, how do you possibly keep track of everything and every bid? Delzell: This is our 29th year. You kind of get a feel for what’s going on. You’re aware of what’s going on around you, and you have a ton of good help out there. Everybody is watching everybody else, even if it doesn’t always seem like it. And trust me, people let you know. 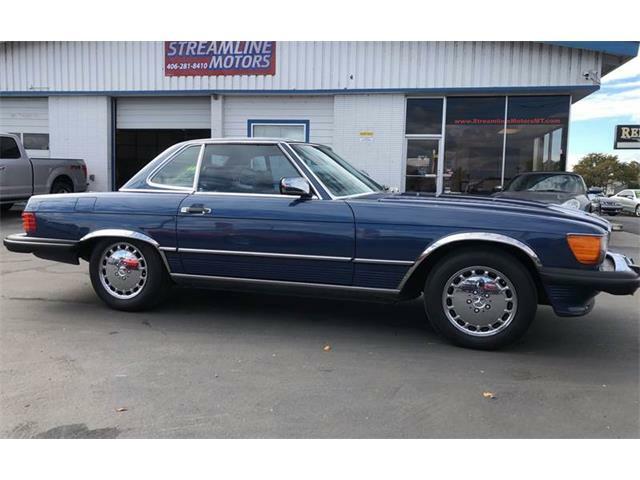 CCN: What sort of changes have you seen in those nearly 30 years on the block? And it depends on the venue. Monterey is a perfect example with European cars and California cars (convertibles) and Porsche and Mercedes and exotics. There’s a huge market for them there. But if you go to Indianapolis, it’s a muscle car market. And there are always surprises. 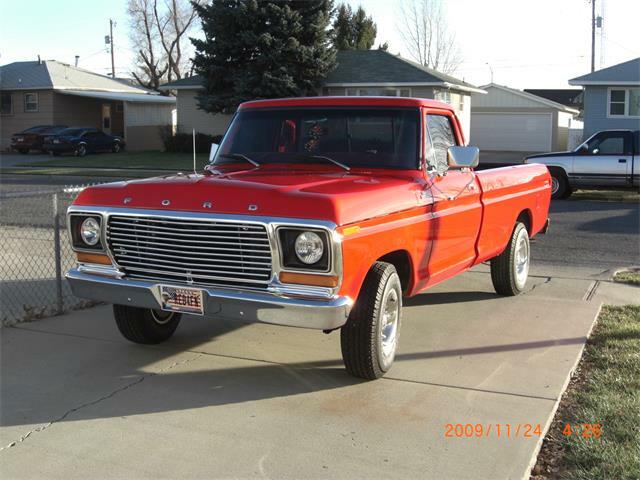 One of them was when pickup trucks got extremely hot, and now it’s the Broncos and Blazers and Land Cruisers. That market is really good right now. CCN: What’s the next big thing? Delzell: We’ve been talking about “tuner” cars for 20 years. They (cars primarily from Japanese automakers) are coming up a little bit. It’s going to happen and I’m looking forward to when Japanese cars really take off. 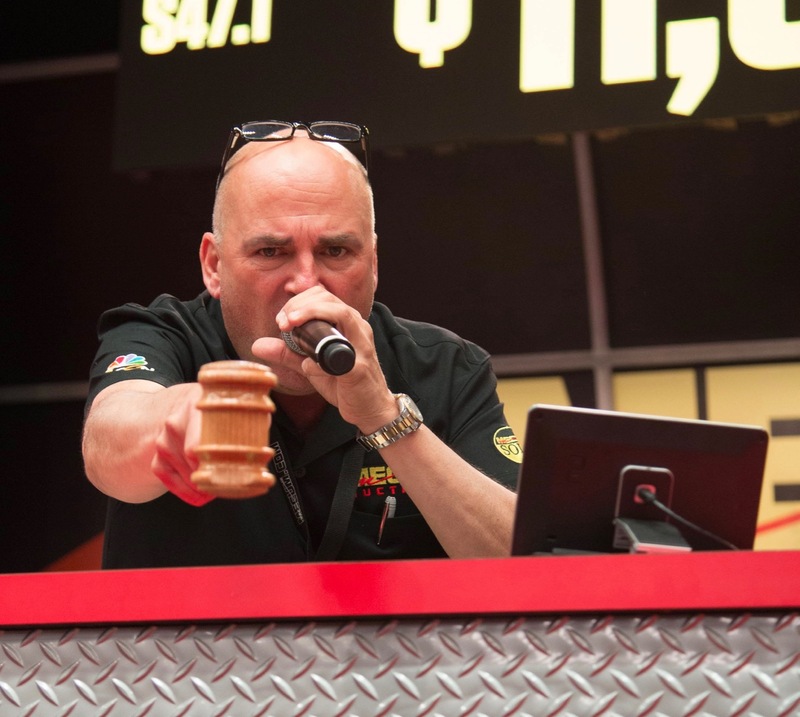 CCN: What advice do you have for the next generation of collector car auctioneers? Delzell: One of the things I see from the younger people we are training now, when I grew up in the ‘60s and ‘70s, we knew the cars, all the cars. Lots of the kids that are growing up now don’t know the industry. 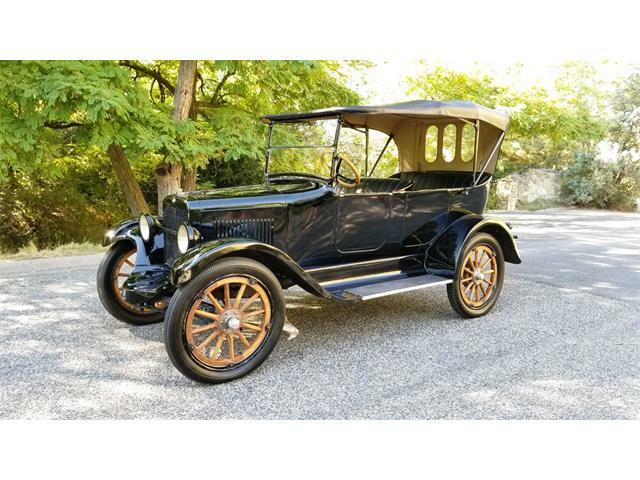 They didn’t live when these cars (we’re selling) were driving up and down the street. I grew up in auto dealerships. I’m a big believer in knowing what you’re talking about when you’re up on the block, what this is and what that is. 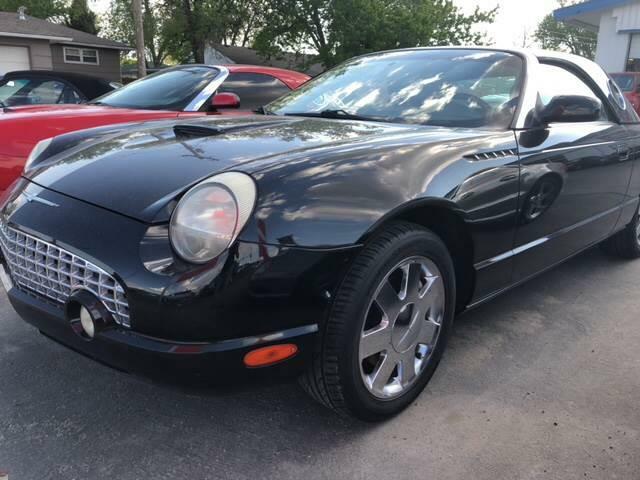 CCN: Do you have a car collection of your own? 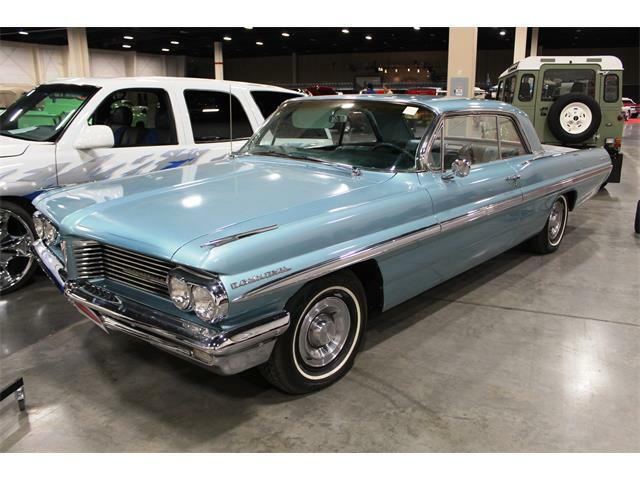 Delzell: I did, mainly Mopars, but when I moved to the Quad Cities I had no place for them. One day my Dad called and said I can’t store them anymore, so we sold them.